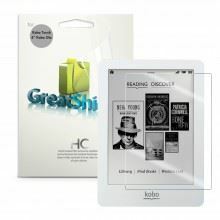 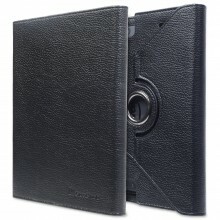 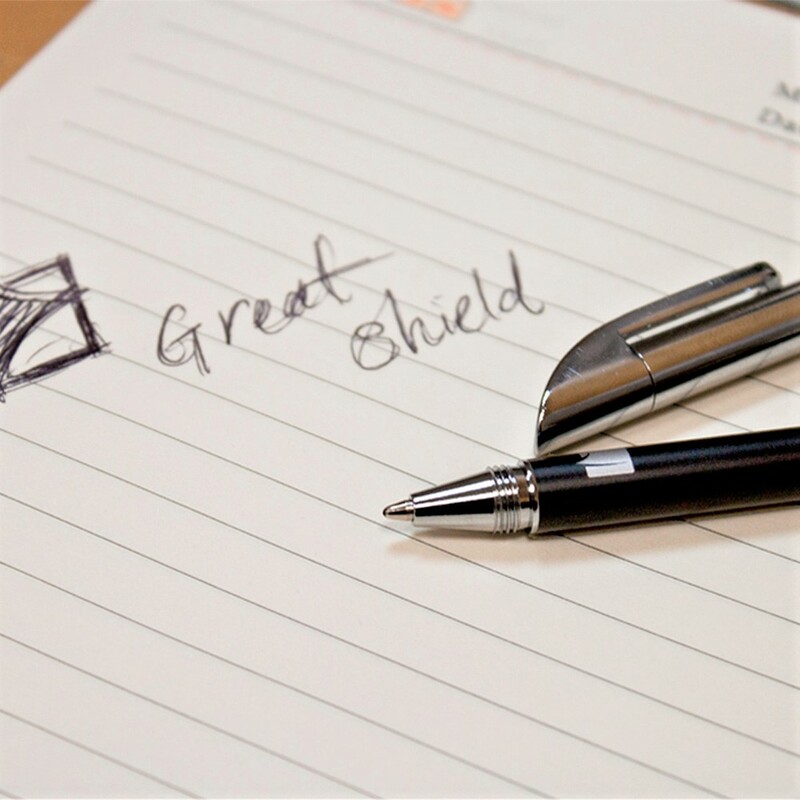 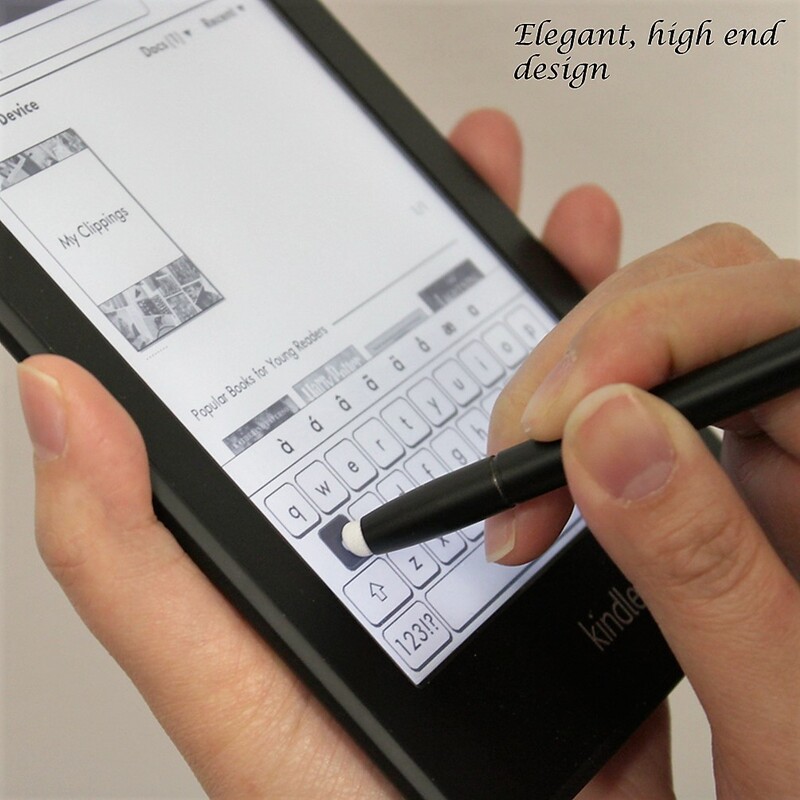 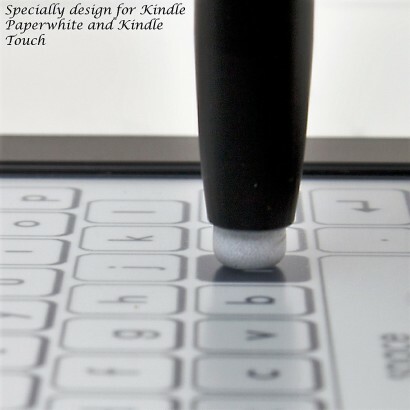 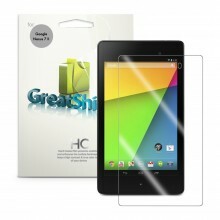 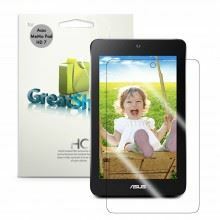 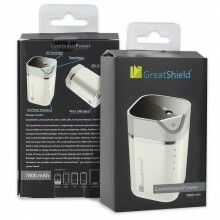 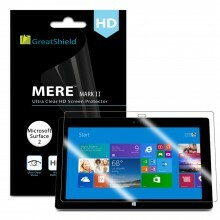 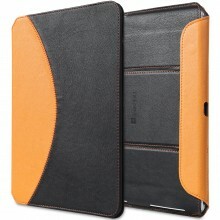 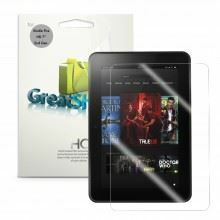 GreatShield’s high quality stylus pen makes writing and touch functions on your Kindle Paperwhite / Kindle Touch easy. 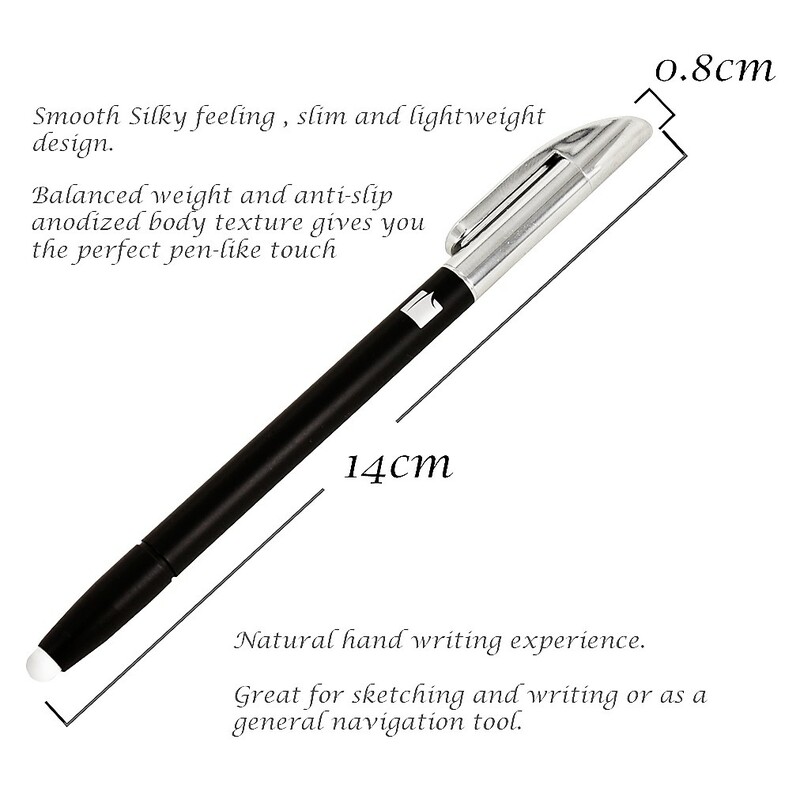 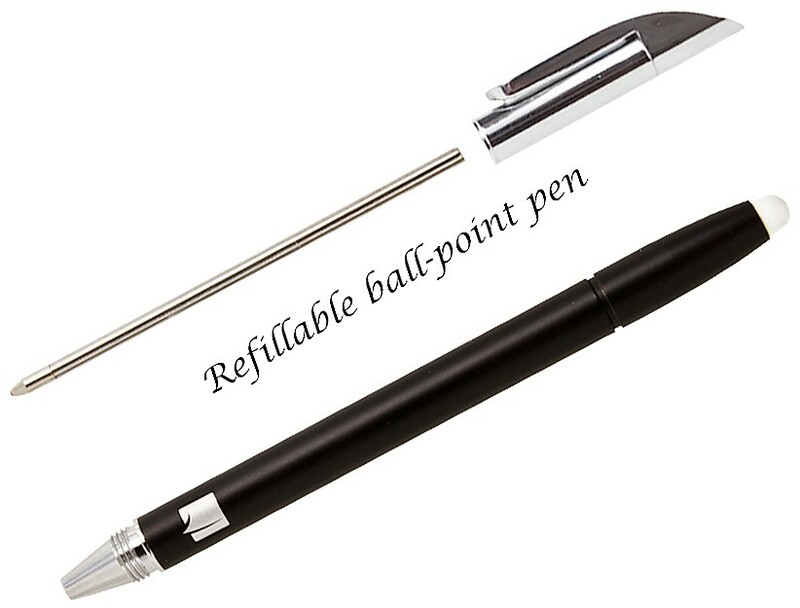 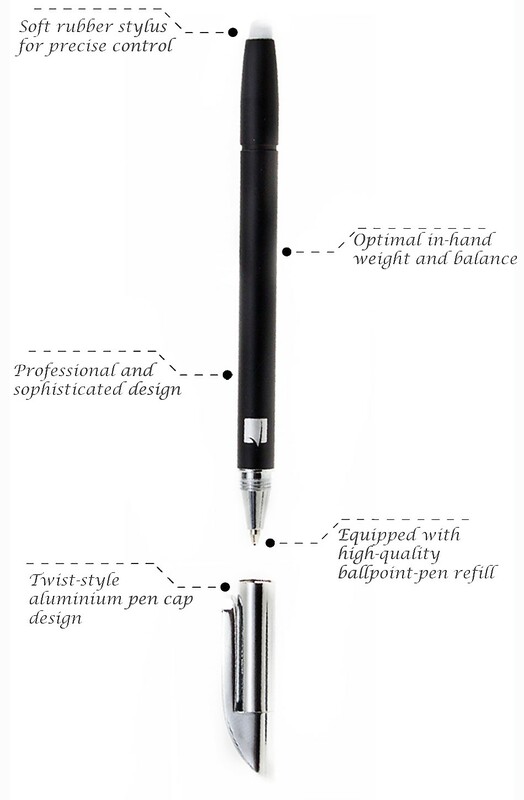 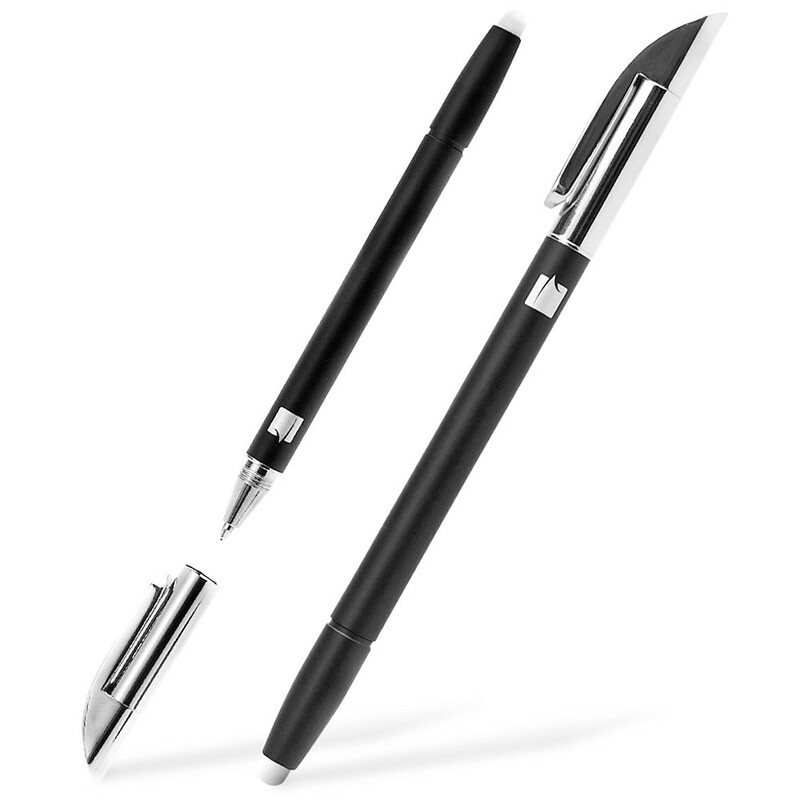 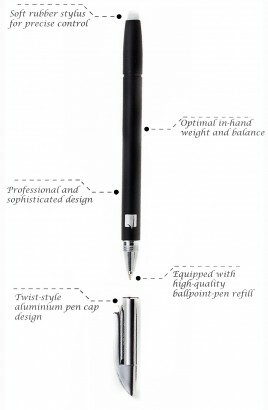 Smooth writing ballpoint pen makes this the perfect accessory to have with any touch screen device. 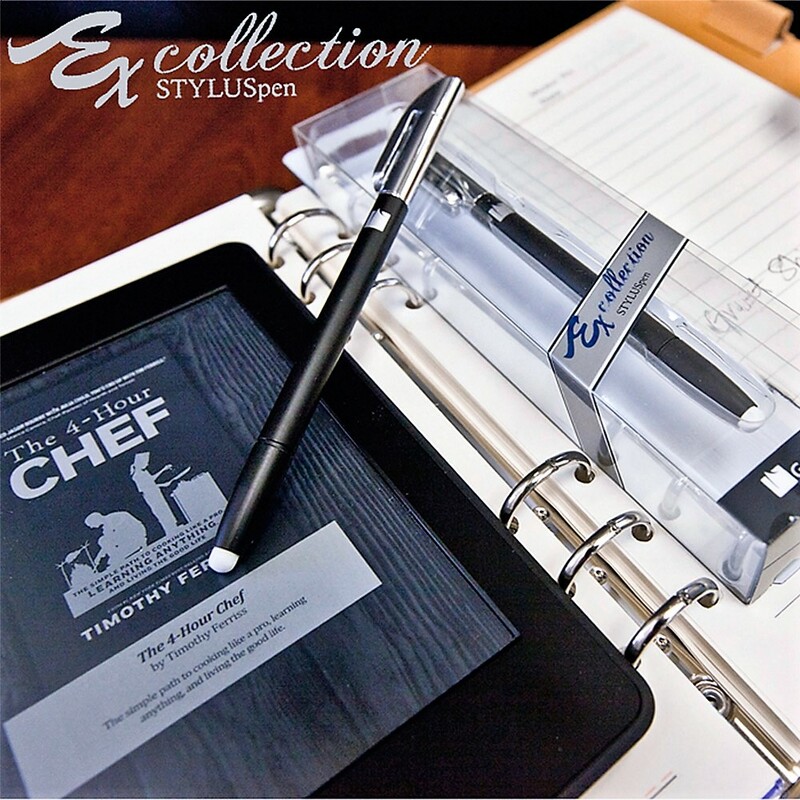 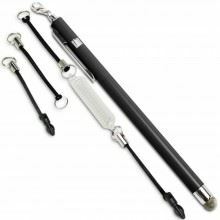 The pens clip easily attaches to pockets or luggage for durable transportation and works instantly with your device right out of the box. 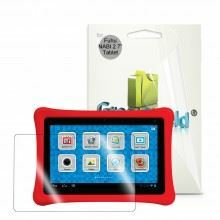 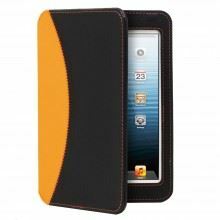 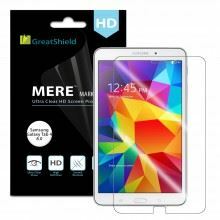 Soft rubber tip reduces fingerprints and smudges on your touchscreen, and is designed to mimic your finger.